I reckon the answer to that particular question depends on where you’re looking. 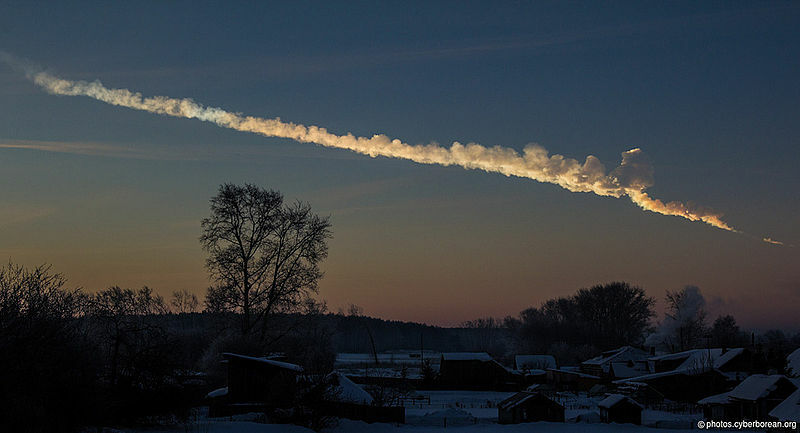 Turns out that last winter’s big explode-y meteor over Russia may have come from a whole pack of big explode-y meteors. Which means we could stand a good chance of running into some of his buddies one day. And hurry up, Mr. Musk. Previous PostPrevious What Rhymes with “FREE”?